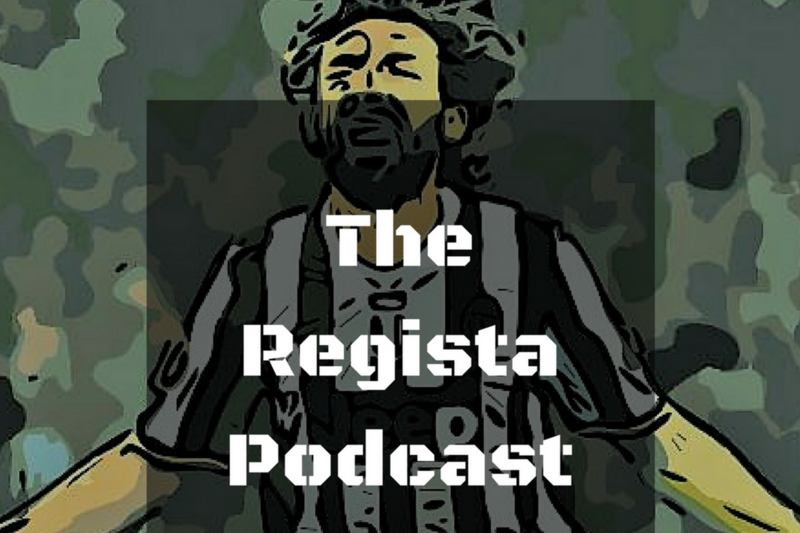 FM18 | The Regista Podcast Episode 3: I’m in a Cup Final, help! In today’s podcast Chris and James Jones have a chat about Cup Final preparations. How should a Cup Final be approached? Is it just another game or do any special tactics get employed? There are definitely no suits involved, that much is true. 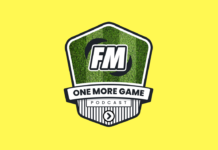 As ever, there is an FM Tip of the Week from Grass (licking his wounds at being overshadowed by Gear this week), a community roundup from that Scottish lad and the usual 5 things. Enjoy and spread the Regista word! Previous articleFM18 | Letou Choose | What Happened To The Big Boys?